S1E06 - Chase and Jonathan from Ember Weekend interview Luke Melia from Yapp Labs. Luke shares the beginning of Ember and the adoption of Ember at Yapp Labs when it was just him and Kris Selden coding it up. 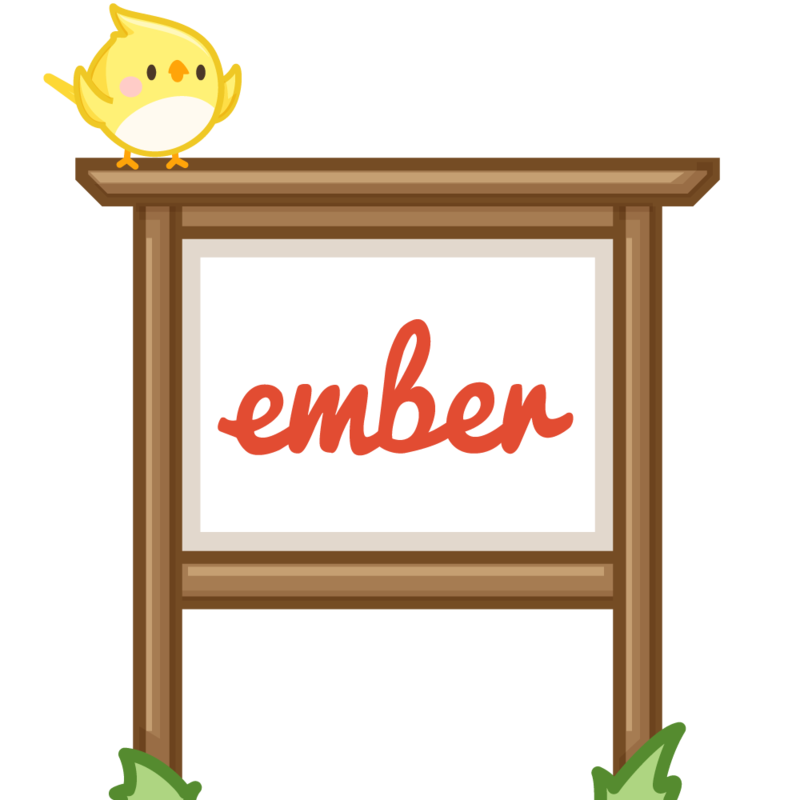 He shares the behind how Ember NYC started, and how ember-cli-deploy became the default deployment story for Ember.